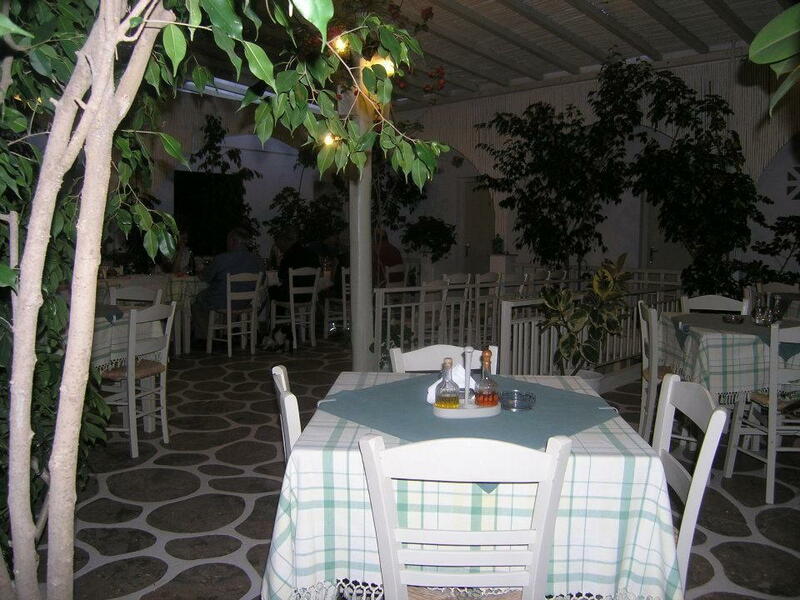 Restaurant “Anna” is located in the center of Drios. 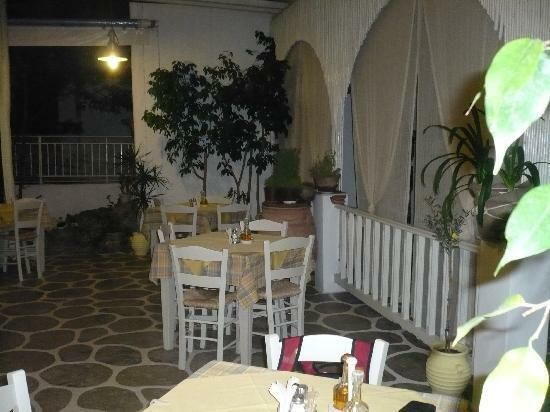 Serves breakfast, lunch and dinner inside and outside in the leafy courtyard available. 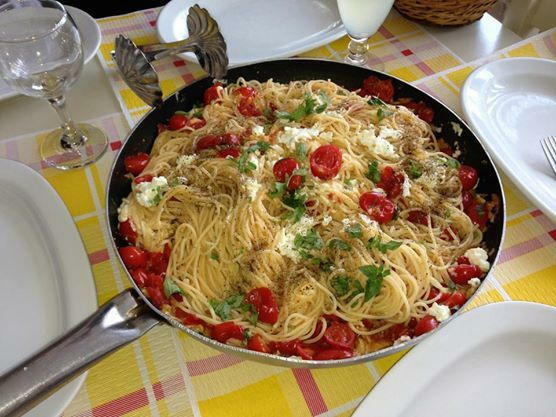 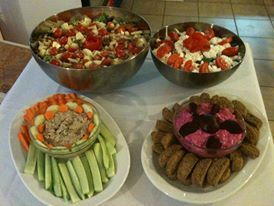 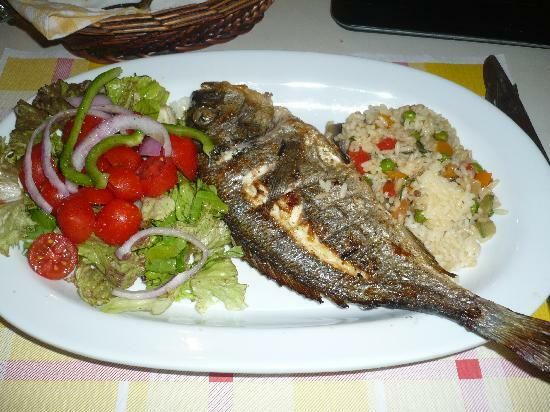 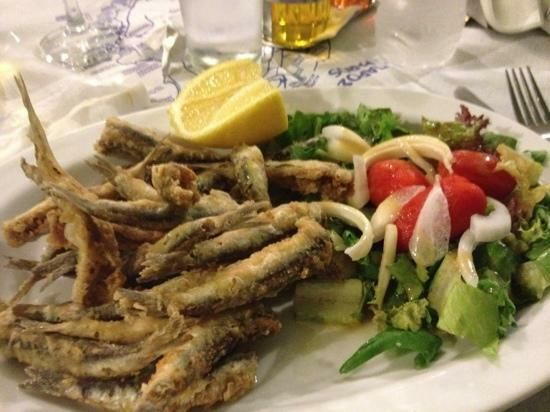 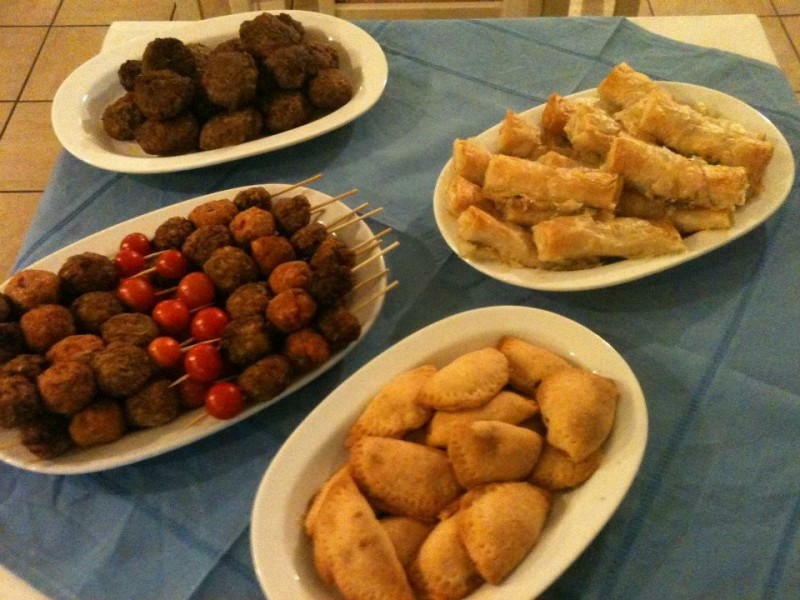 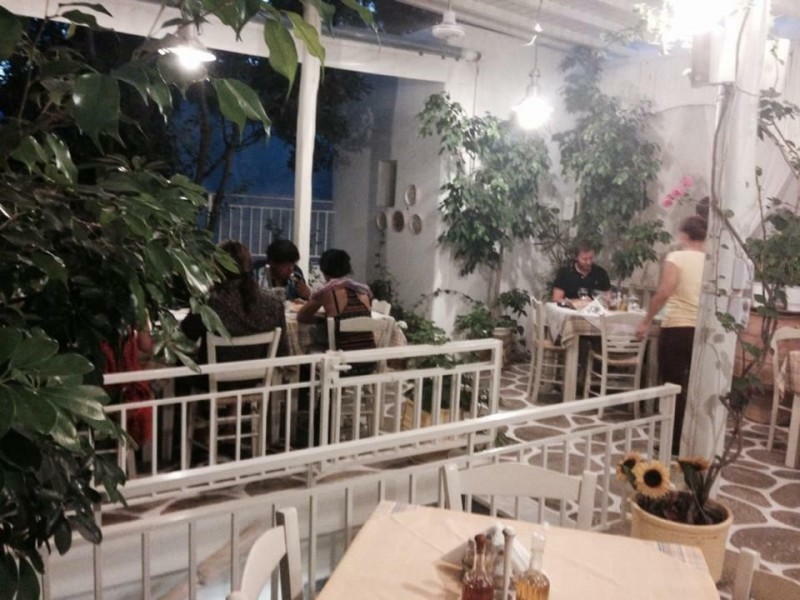 All the dishes you’ll find in the restaurant is traditional home cooked recipes with products Parian land and sea. 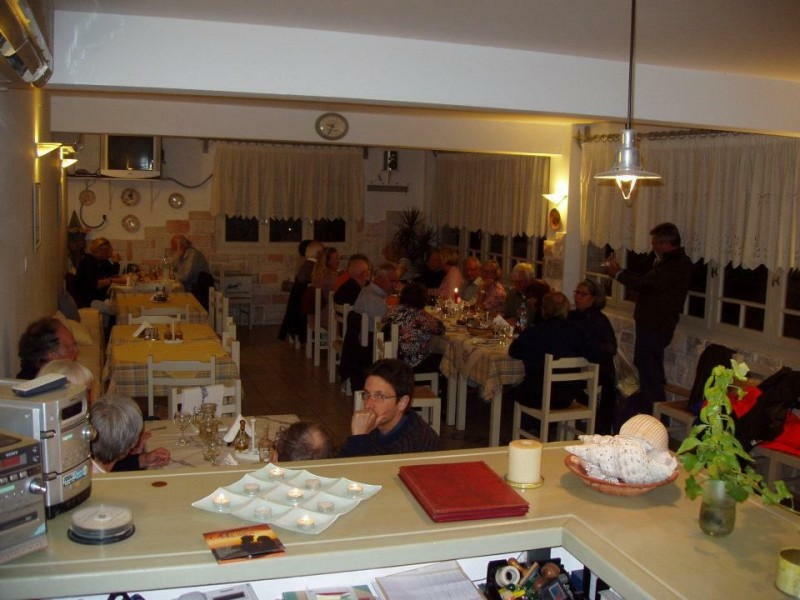 The restaurant serves food and pack for home.